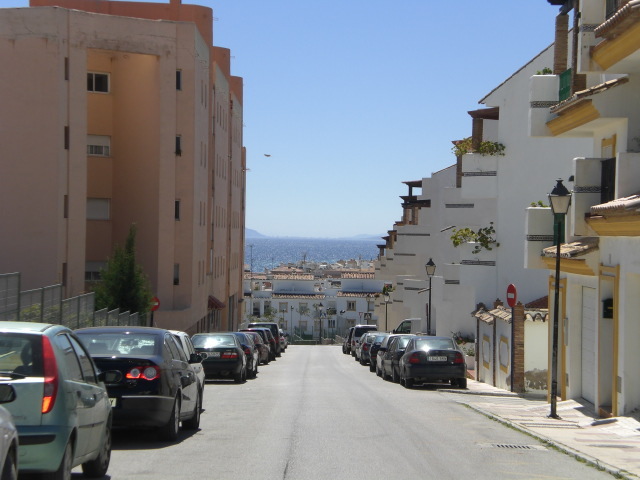 Estepona is a popular tourist destination, specially during the summer season. 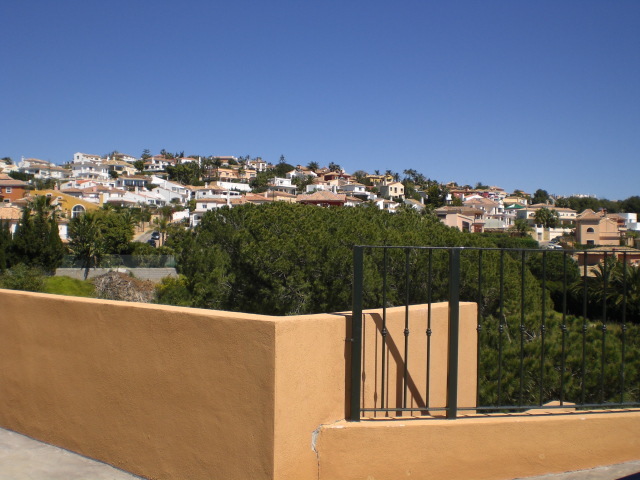 It’s located on the western side of the Costa del Sol, next to Marbella and San Pedro. With a huge accommodation offer, it’s a very demanded place for a holiday rest. The name of Estepona comes from the cult to the Goddess Epona by the Celts, later on the Romans added the “Est” to designate this localization, although there is evidence that it was already inhabited during the prehistory. Estepona conserves the essence of a typical Andalusian village with old constructions, like the San Luis Castle, built during the 16th century or the Clock Tower, from the 15th century and of Arabic origin. Estepona’s old quarter is characterised by its narrow streets, that still maintain the original route from the 18th century, although many of its buildings are from before this time. After dinner at one of the many restaurants in Estepona, you can enjoy an intense nightlife, from the countless bars in the Marina, to any of the clubs we have in our city, which attracts all sorts of people. If that is not enough for you, you can always mix the night with Puerto Banus which is not far away. 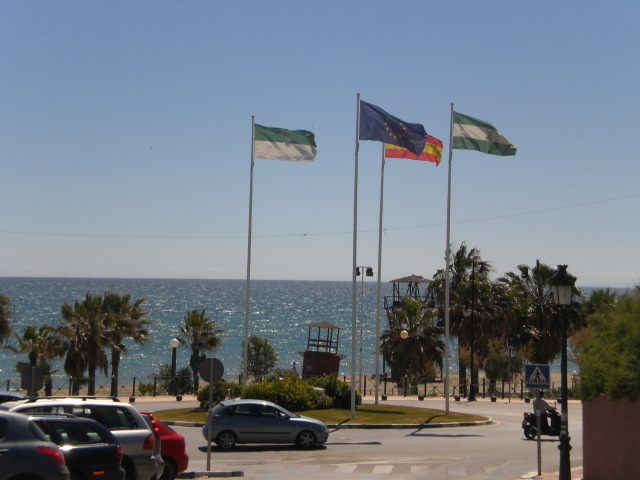 The main action takes place in two places of Estepona: the port and city center. Many tourists prefer in the first place to have a closer look at the port and the promenade. Here you will find many bars and restaurants where you can enjoy a delicious meal before having a drink or another. Although there are many places to go in the port, the center of Estepona remains the best place to go at night. Right behind the street corners and in alleyways you will find a large number of pubs, bars and clubs.Your nightlife in Estepona should start in the popular Plaza de los Flores. How much cost Estepona nightlife? Depending on the season, bars and restaurants in Estepona change their prices. During the winter months is usually much cheaper than in the summer because most the tourists are gone. Depending on what you drink, you must calculate between 20 € and 50 € per night. Punta Pinillos: 1.1oo meters with some dark sand, few facilities and fewer beach access make this one of the least visited yet so close to Estepona. Padrón Beach:Many facilities such as locker rooms, facilities for disabled, showers, health care and a couple of bars with sunbeds and pedalos area. Velerín Beach:Dark and volcanic sand, as virtually every area of Estepona. It has a rescue module, showers and snack bar, just after a right-hand lane that leads to a parking area next to a watchtower or beacon tower of Muslim era that we see so often in Costa del Sol shores. Rada beach: Beach with all types of equipment. Handicap access. Dark sand. 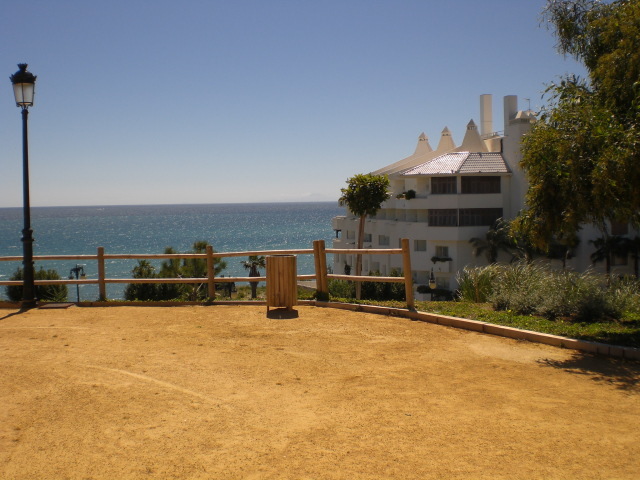 The Cristo beach: All kinds of services along the marina of Estepona, the beach is sheltered from the wind. Bahía Dorada: Public transport near the beach, public phone, beach cleaning services. Costa Natura:Really quiet and nudist area. Dark and volcanic sand and many facilities.Costa Natura is one of the most famous nudist beaches areas in Spain, and attract also national tourism. If you are a person who likes the sun, the sand and the water, follow the link to know more about Malaga beaches and naturist beaches. We would like to recommend you as well Estepona Palace. The H10 Estepona Palace & Wellness Estepona is perfectly integrated in its environment with direct access to the beach and 800m from the Marina of Estepona. 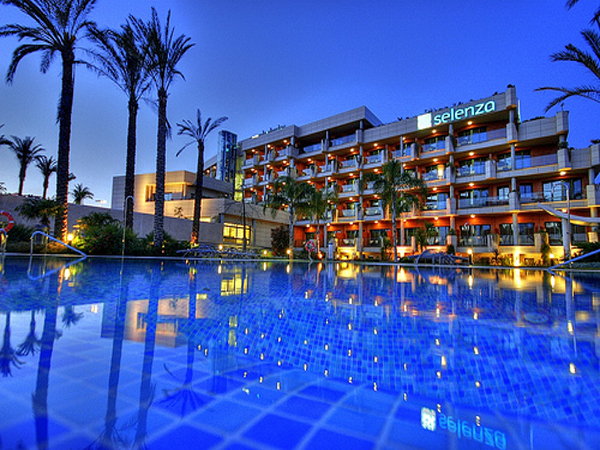 Find out more about Estepona Hotels. 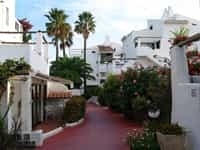 If you are looking for a Traditional Spanish Villa, Estepona has plenty of them and they are not too expensive if you book with time enough. You will be able to live the authentical Spanish holiday resort atmosphere in all of them. Is the best choice ever and you won't be disappointed at all with your decision. 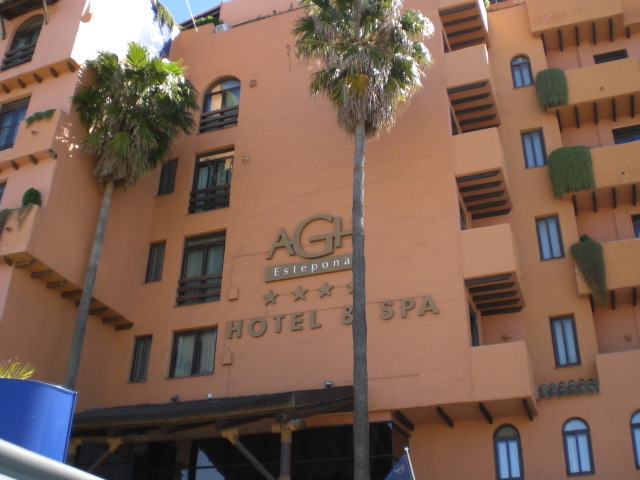 Find out more about Estepona apartments. Estepona is the choice of the rich and famous, mixture of old and new with long beaches and historical places to visit. Maybe those are some of the reasons many tourist make their choice to Estepona, which center is located 54 km west from Malaga airport. Taking a bus from Malaga airport to Estepona may not be the most convenient method of transportation if you have a lot of luggage;the journey can be hard even more in summer. You can take a Taxi at Malaga airport to Estepona, however this transportation method is not recommended because it is too expensive, just think you can rent a car a whole week for even less. Currently there is no link by train to Estepona. Car hire in Malaga may be a nice and cheap option if you also plan to visit the city and Estepona surroundings. Transfers from Malaga to Estepona is a fast and confortable way if you don´t need to rent a car. Continue reading in how to get to Estepona ,it could be of help if you are looking for the road route, and if you still have questions don´t hesitate in contacting us in the Malaga transportation forum. 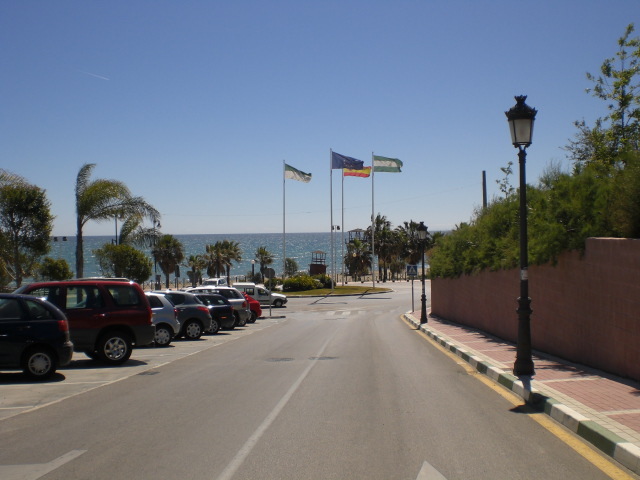 Pictures below are some of the Estepona Photos from the picture gallery of Estepona. Estepona is the perfect place for those seeking for a quiet holiday destination but remember to book in advance transport.